Roll in balls like marbles but do not press down. Eva Neufeld. She made her own wedding cake. But not the frosting. Bake 3-4 hours. 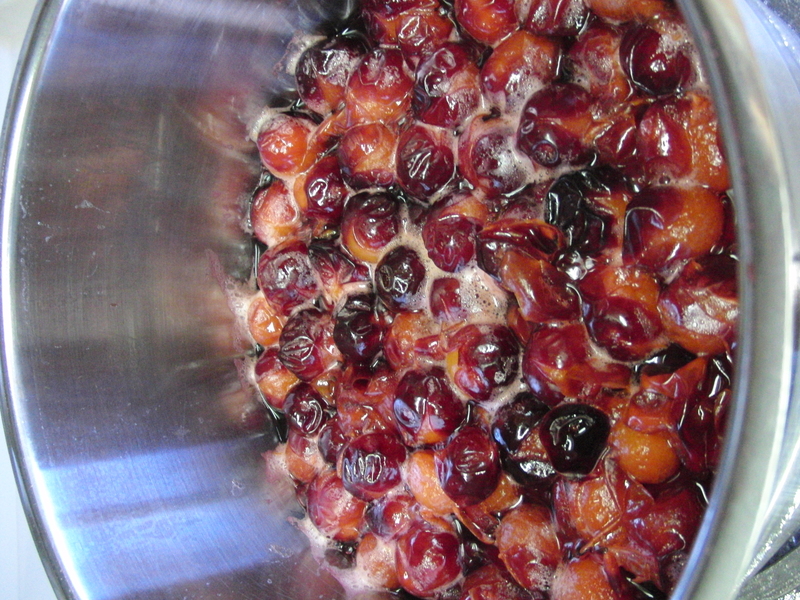 Optional – cherries, 3 tbsp. jam and a little water. In the morning dissolve ½ yeast cake, 1 tbsp. sugar in 1 ½ c. potato water. Let it stand in a warm place till evening. Then add 4 cups flour, 1 ½ cups sugar and enough warm water to mixture to make a smooth batter. Next morning add about ¾ c. butter and some salt. Knead out into a soft dough. Roll out very thin and spread with fruit filling. Roll up as for jelly roll, place on greased pan and let rise one hour. Bake in a moderate oven 350 for ½ hour. For fruit filling: Stew dried apples, add a little sugar and cinnamon to taste. Taber Hospital Cook – When Eugene was born in a 14-bed hospital in Coledale, Grandma like the cookies and got the recipe from the cook in the hospital. The recipe card says Taber, but that is wrong; it was actually Coledale.